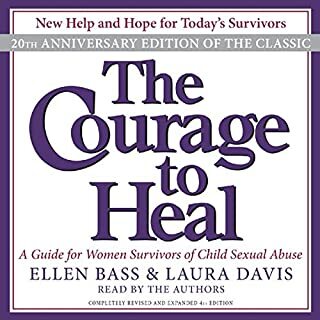 The Courage to Heal is an inspiring, comprehensive guide that offers hope and a map of the healing journey to every woman who was sexually abused as a child - and to those who care about her. Although the effects of child sexual abuse are long-term and severe, healing is possible. 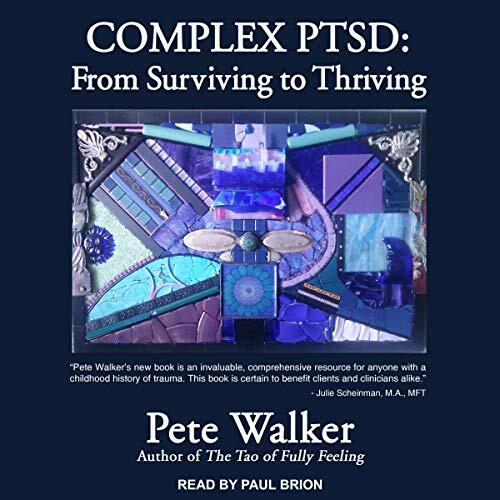 The causes of Complex Post-Traumatic Stress Disorder range from severe neglect to monstrous abuse. Many survivors grew up in houses that were not homes-in families that were as loveless as orphanages and sometimes as dangerous. 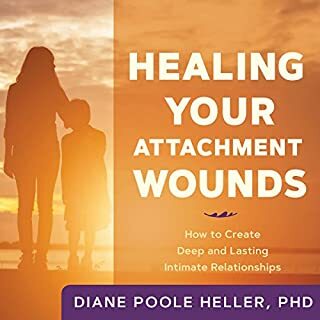 If you felt unwanted, unliked, rejected, hated, and/or despised for a lengthy portion of your childhood, trauma may be deeply engrained in your mind, soul, and body. 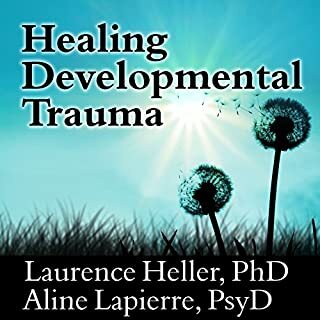 This book is a practical guide to recovering from lingering childhood trauma. 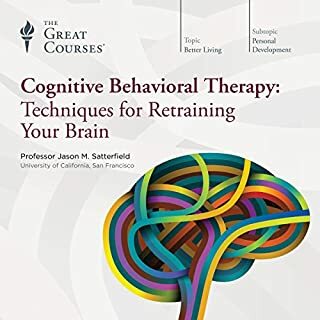 It is copiously illustrated with examples of the author's and his clients' journeys of recovering. 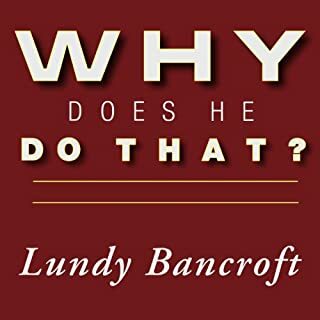 It is a comprehensive self-help guide for working through the toxic legacy of the past and for achieving a rich and fulfilling life. 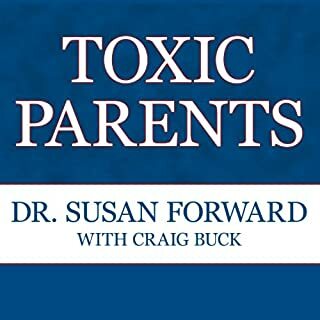 I am a Marriage and Family Therapist and I had been trying to figure out my own family of origin issues. This book single-handedly changed my life and allowed me to just be. I cannot fit a review about this book without becoming a dissertation. 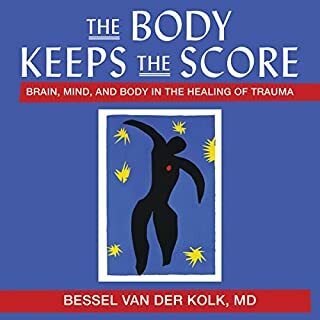 Instead I'll just say this: If you are a therapist that works with trauma, read this book. 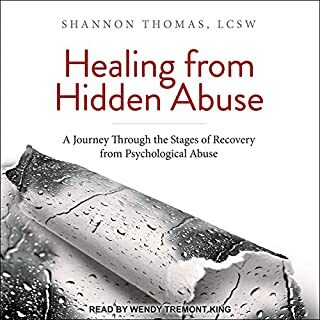 If you are a regular person who has had an abusive past, read this book. 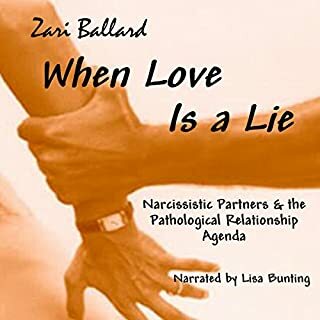 If you are a regular person and you know a friend who has experienced abuse, read this book. 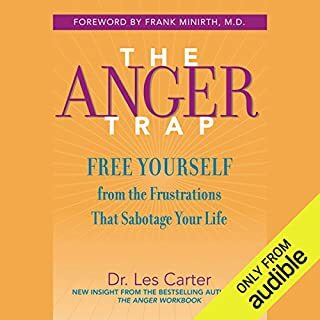 If you are trying to be a better person, read this book. 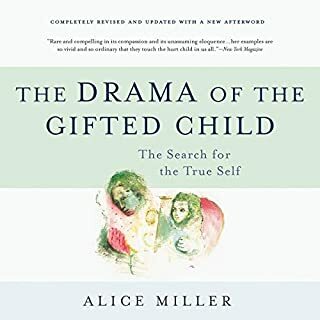 If you want to understand human psychology in the most intensive and deeply emotional ways, read this book. 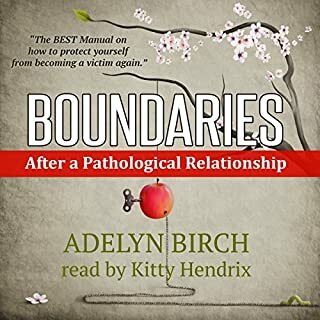 This book was the most empowering book I have ever read (listened to) to date. 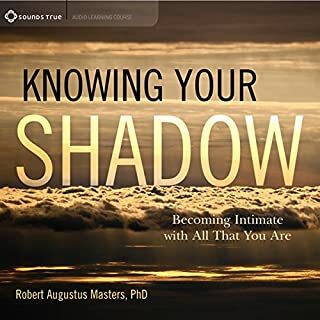 I never knew I had Cptsd until I found this book, it has opened a window in my world and shed light on what I did not understand within myself. 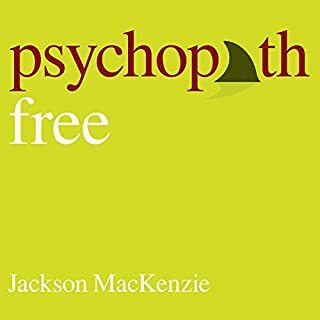 The author being able to relate and offer tools on overcoming Cptsd was a huge comfort. Since finishing this book the fog has truly lifted in my life. 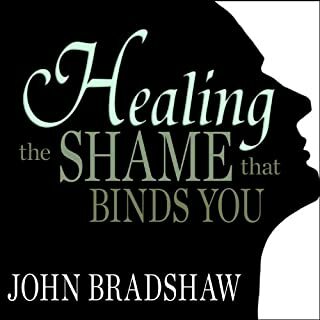 I can not thank the author enough for this book, he has given hope and healing to so many souls. 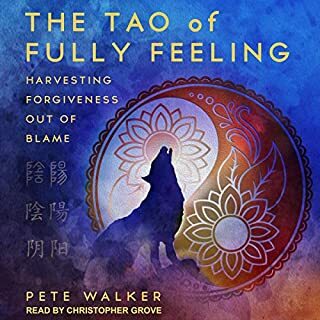 The narrator delivering this book read it beautifully, he had a kind and clear voice it was appreciated. 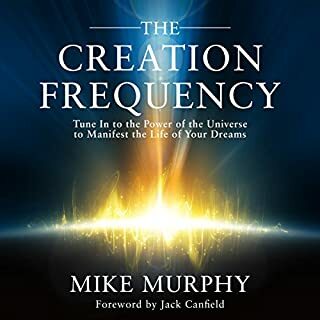 This is a must read/listen to book! Really glad I've got the paper copy, this was unbearable. What? What? Repeatedly having to rewind, made it about 7 minutes into chapter 1 before I returned it. Just no. I have listen to it three times now and I try to make use of every word. Steve describes things that I have had difficulty stand by when I try to understand myself and I feel misunderstood by others. the reader my a great reader and soothing to listen to. 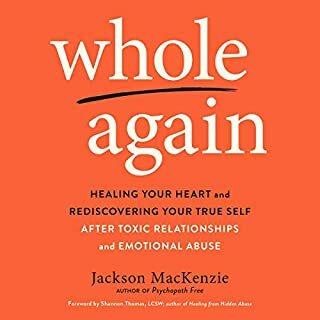 As a survivor I found this book very helpful.